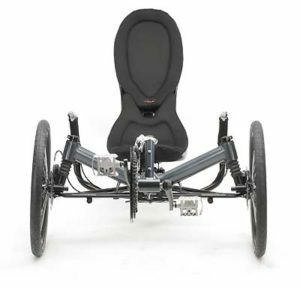 View cart “HP Velotechnik Scorpion FS 26” has been added to your cart. 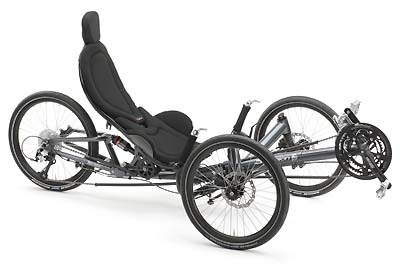 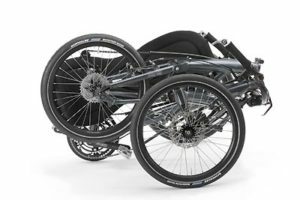 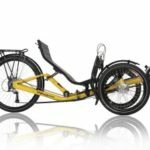 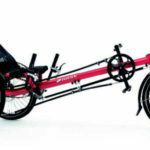 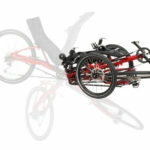 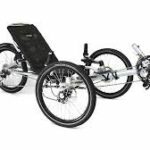 BRC: A fully suspended trike with all 20″ or 20/26″ configurations. 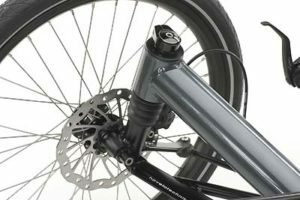 HPV: The low seat position and a significantly higher bottom bracket emphasize the sportive attitude of this agile ride. You can feel the results of this masterpiece of finest German engineering immediately when cutting the first corner: a synthesis of perfect roadholding and a maximum of “Fahrvergnügen”.